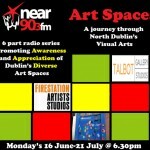 Art Spaces is a new six part radio series produced for Near FM. 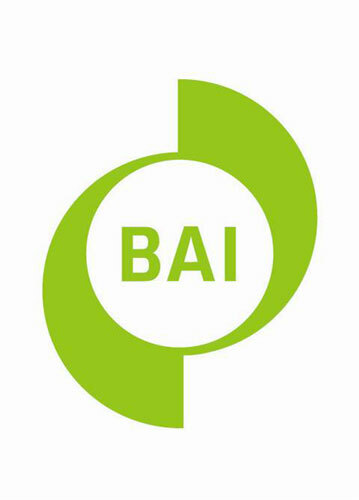 The aim of the series is to promote awareness and an appreciation of the visual arts in Dublin. It does so by examining the rich diversity and innovation in existence in the area, looking specifically at the varied arts establishments. 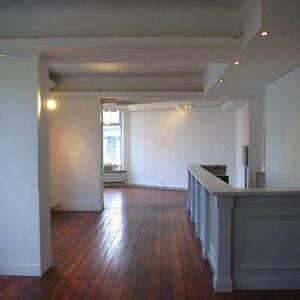 The first programme is the Talbot Gallery and Studios. It features contributions from the artists Anne Hendrick, Daniel Tuomey, Sinead Kennedy, Kevin Mooney and Lynda Phelan.